Gate effect on both A delta (fast), and C (slow), pain fibres in the posterior horn, due to stimulation of mechanoreceptors. 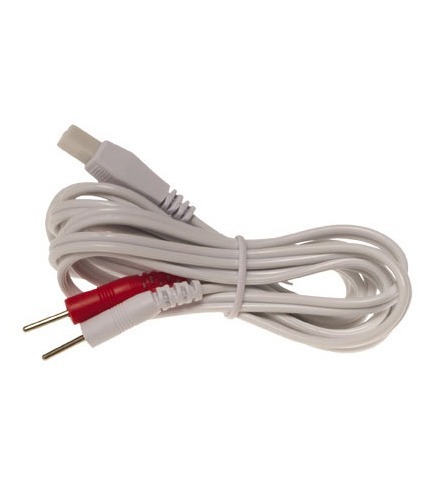 Morphine-type effect on the C fibre system. 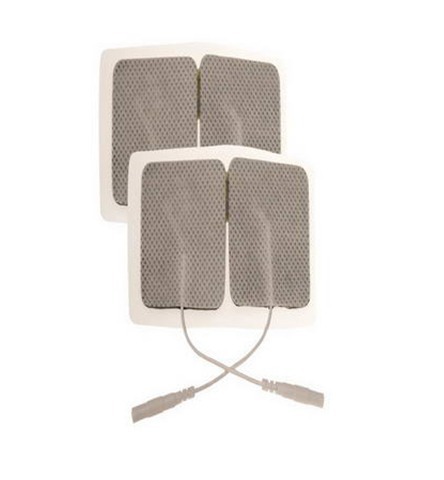 TENS can be used as an adjunct in the treatment of neurogenic pain; fibromyalgia; post-operative and obstetric pain; for use after sports injuries and in chronic musculoskeletal disorders. 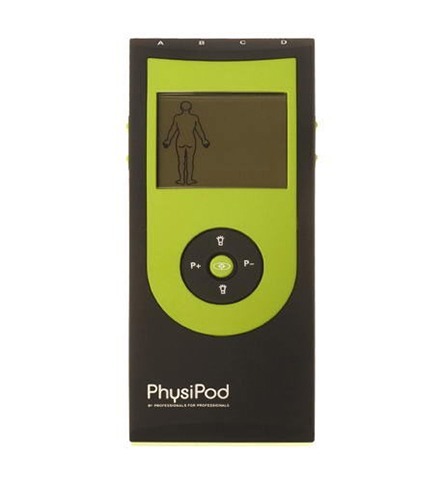 As part of the PhysiPod range of products, we are introducing two new TENS machines to the Australian market – PhysiPod 2 and PhysiPod 4. 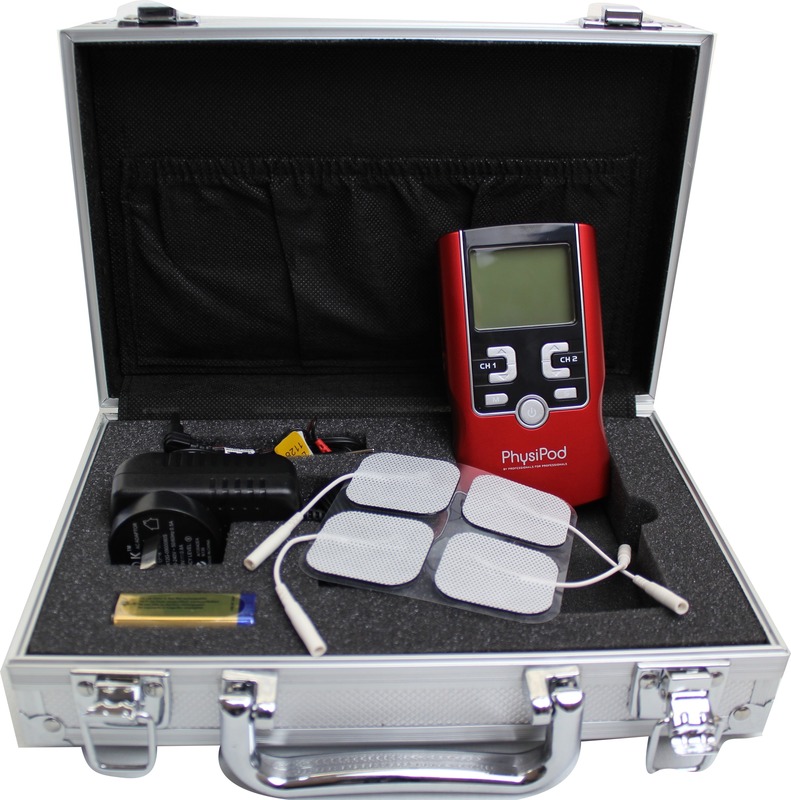 PhysiPod 2 is a 2 channel combined TENS/NMES machine. 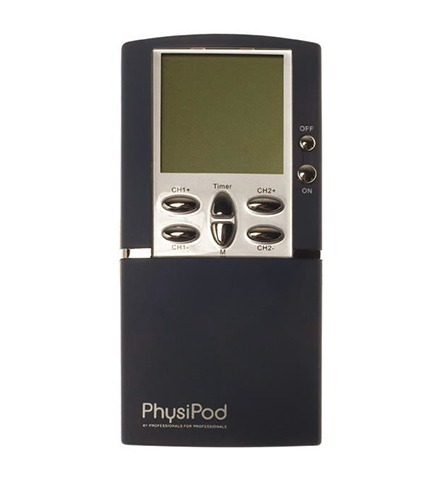 The PhysiPod 4 is a 4 channel combined TENS function only model. Both are of sleek and modern design, with large LCD screens, ensuring accurate output and are suitable for a wide range of applications. 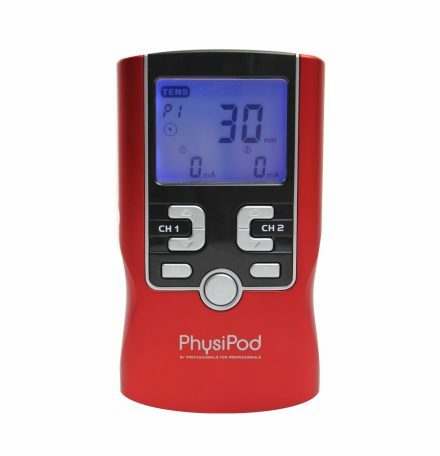 Small and compact in design the PhysiPod TENS allow you to take them anywhere, for treatment at any time. 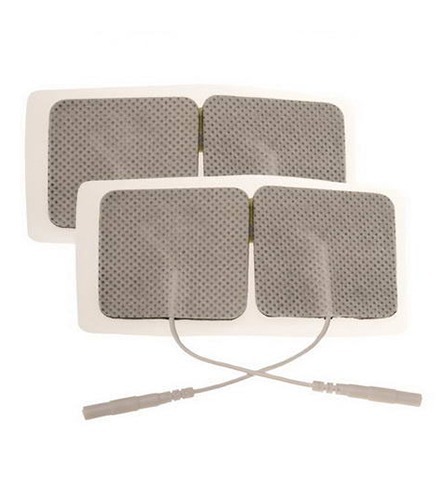 A cost effective solution for patients seeking self-treatment, PhysiPod TENS is a must for your rooms and retail sales.